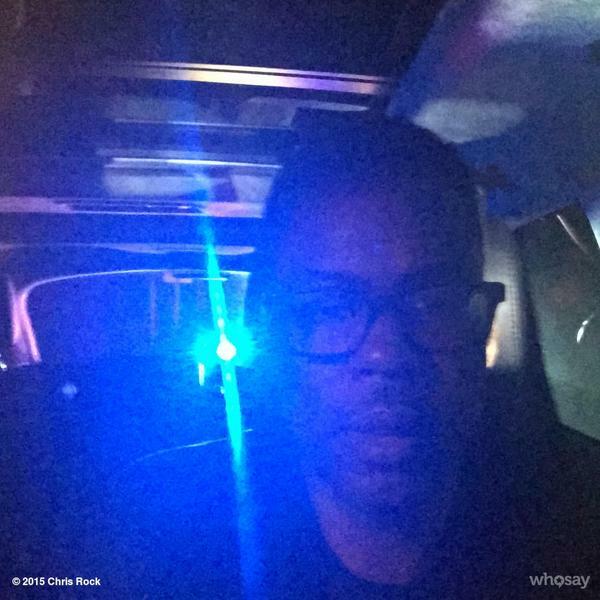 Comedian Chris Rock posted a series of selfies to Instagram recently is continuing the conversation surrounding police encounters with African-Americans. The comedian shared photos of himself getting pulled over by police on three different occasions in the last two months. Rock’s encounters are a reminder of his appearance on Jerry Seinfeld’s Comedians In Cars Getting Coffee. During the incident, Rock (in the passenger seat), jokes about feeling safe because of who he was with. He also says his fame doesn't change the stereotypes African-Americans face when they’re in the presence of a police officer.